Wellington, August 23 (JY&A Media) Former Wellington mayoral candidate Jack Yan says he is endorsing Jo Coughlan in this year’s race. Mr Yan says Ms Coughlan has a long-term view of Wellington, has a record of working with councillors regardless of their political stripes, and is an independent who is not being financed by an establishment cadre. ‘Jo’s ideas are big-picture ones, as mine were when I ran. She doesn’t focus on the trivial, and she believes in our city leading the way with a future-oriented economy,’ he says. Mr Yan points to the work that had been done while Ms Coughlan chaired the Council’s Economic Growth Committee, with Wellington’s CBD outpacing Auckland in GDP growth. ‘It’s proof that she was capable of working with a mayor whose politics differ from her own, for the good of Wellington. I see certain other candidates as being too divisive or too wedded to their political ideologies,’ he says. Mr Yan chose not to run this year for family reasons. Images can be downloaded from jya.net/press/photo.htm. Additional images may be downloaded from http://jyanet.com/press/photo.htm. 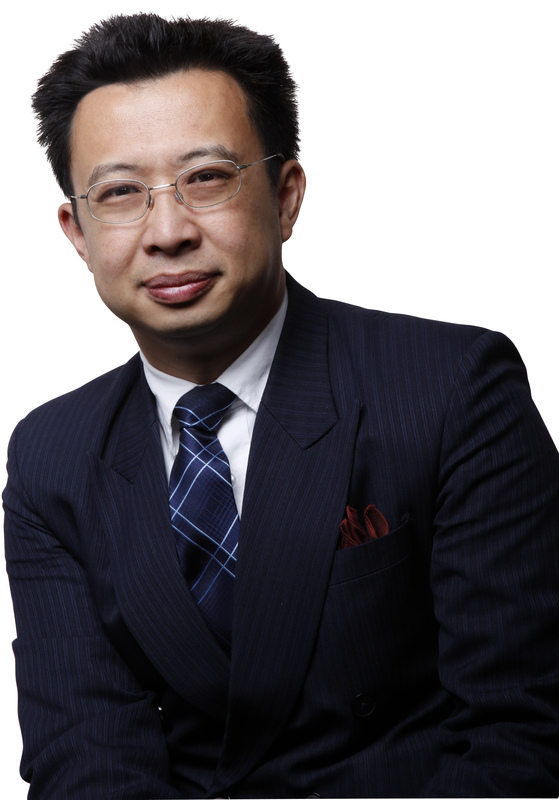 Jack Yan founded Jack Yan & Associates (http://jya.net), one of the world’s first virtual firms, in 1987, operating internationally. Among his company’s interests are business consulting, imaging, software and media, including the fashion magazine brand Lucire. He writes on topics, ranging from branding and business responsibility to fashion and typography, in numerous publications and journals worldwide and is a regular international speaker. He has authored or co-authored numerous books, including Beyond Branding, Typography and Branding, Nation Branding: Country Concepts and Cases, and, most recently, Brands with a Conscience. His personal site is at jackyan.com. He is co-chair of the Medinge Group (http://medinge.org), a think-tank in Sweden devoted to cutting-edge branding. He ran for Mayor of Wellington in 2010 and 2013, netting 18 per cent of the vote on his second attempt.